We’ve been hard at work on a new project with some friends on the other side of Brooklyn and we are just too excited to not say anything. 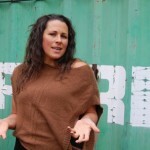 A couple of months ago, we sat down with Erin Fairbanks, the executive director of the Heritage Radio Network. She wanted some advice on updating and overhauling the networks website, and asked us how they could go about doing it. We obviously had some ideas, but we wanted to know more about HRN, as I’m sure you do now as well. 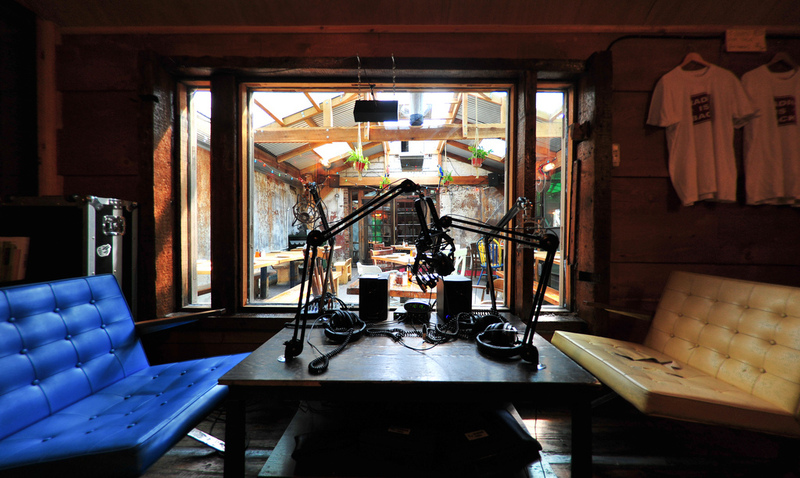 Started in 2009 and based in shipping containers on the edge of the infamous Roberta’s Pizza in Bushwick, The Heritage Radio Network broadcasts 24/7 with over 40 shows devoted to food – farming, professionals, culture, industry, policy and artistry. They have a ton of listenership (a million a month spread over 200 countries!) and are growing at an alarming rate. 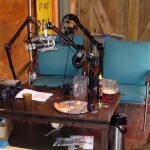 The broadcast entirely online, with a live feed and subsequent series of podcasts for all of their shows. They are very hands-on and a small team of really stellar folks, but they have officially out grown the website. Talking with Erin, we dreamed up an ideal future for the station. A space where they could quickly upload content, hosts could have their own sounding board, programs could be transcripted, and the radio network would be a trusted platform for all things food. They wanted a new content management system, a new back end, and a new workflow for everything the station does digital. We couldn’t help but be smitten with the project. So they took us on and we took them on. We don’t want to give too much away, but we are trucking away on the project, which is scheduled to go live at the very end of the summer. We have a new look, new fonts, new colors, and new features. HRN is also crowdsourcing part of their fundraising for the project. Check out their kick starter to learn more and donate to help them move to the next chapter of their journey. 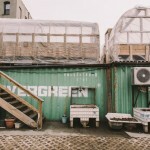 In fact, we will even be helping out and Heritage will be using the CMYK rooftop garden for their next benefit in May. More details on that to come!! In the meantime, check out below!